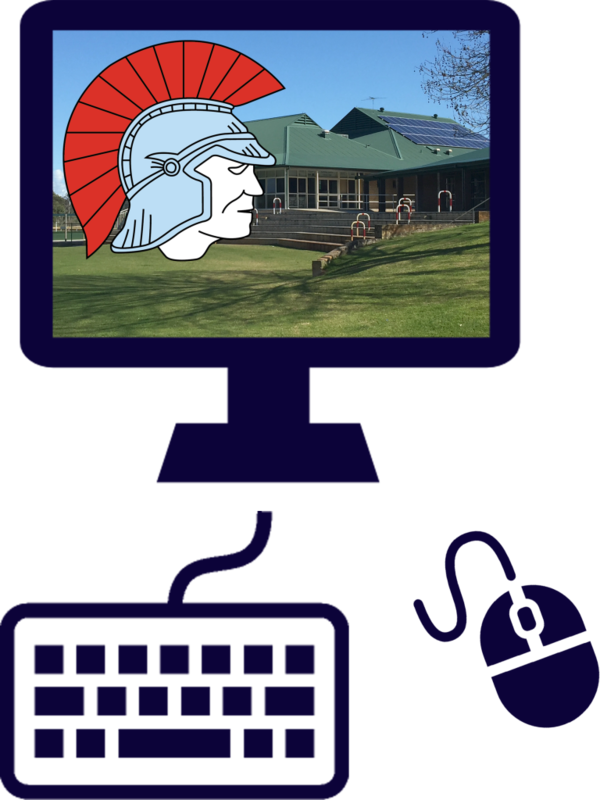 Home – Become A Spartan! 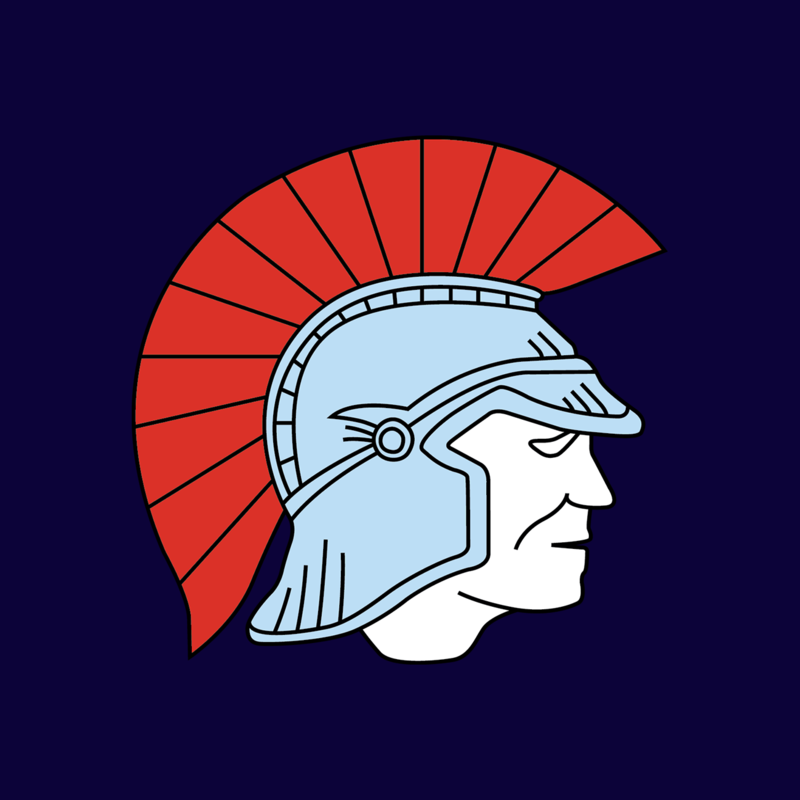 The Leeming Spartan Cricket Club is always looking for new members to come along and become a part of the Spartan Family! We welcome all players, regardless skill level and age, and places are always available! The Spartans have a very proud history dating from 1918, and we would love for you to be a part of it! 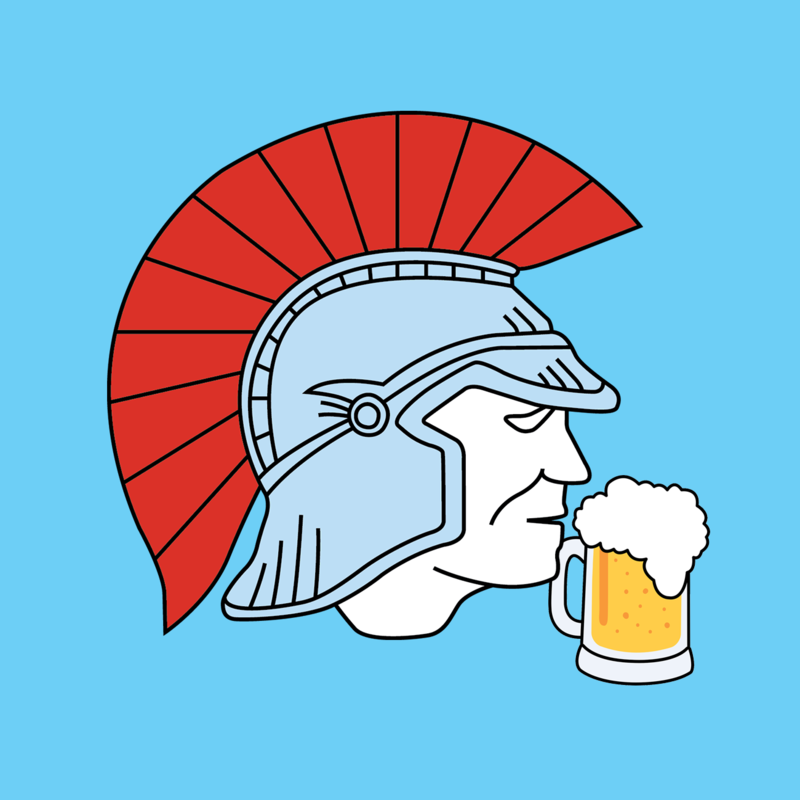 Leeming Spartan currently has 6 sides ranging from two-day (75-over) cricket to one-day 40-over competitions, as well as a Winter T20 series for social cricket during the off season. And, it gets even better because this season, 2017/18, we turn 99 years old – so be sure to become part of the Spartan Family ahead of our centenary celebrations! In choosing to play cricket at Leeming Spartan, you’ll be choosing to play at the paramount local sporting club in Western Australia. We pride ourselves on delivering professionalism, entertainment, and of course enjoyment in all facets of our Club. With just two seasons to go before our one hundredth anniversary, now really is the ultimate time to Become A Spartan! Existing Member? Update Your Details! Please enter your date of birth in the DD/MM/YYYY format. You must be over the age of 16 to register. I Confirm I have read the Spartan Selection Policy, available at the bottom of every page. I am aware that Spartan membership is $50.00 annually. I am aware that Spartan game day fees are $25.00 per match day. I am aware that Spartan clothing is a requirement of every player (available for separate purchase at our home ground). 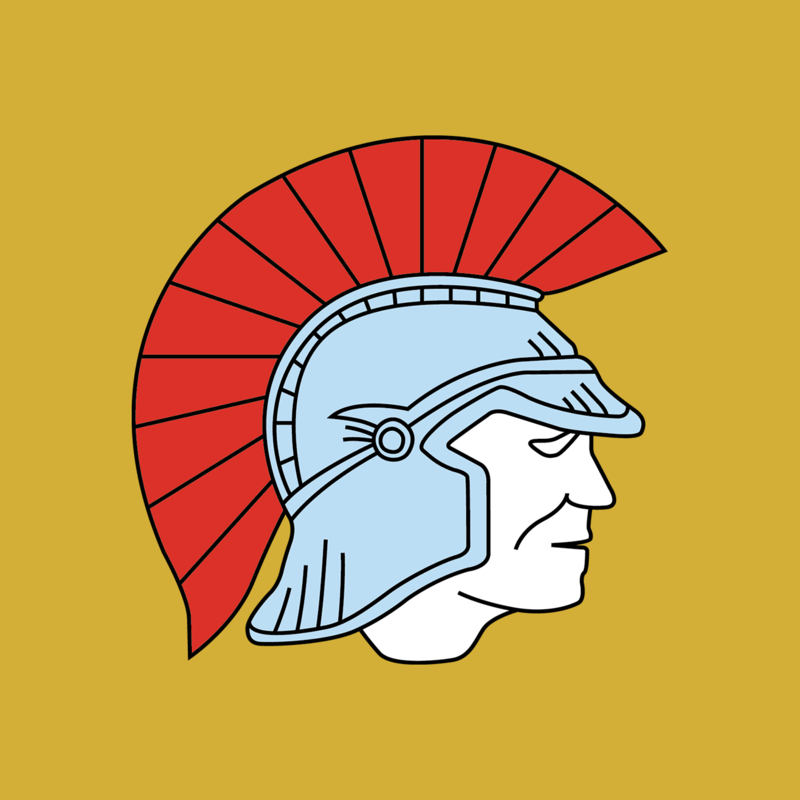 Thank you for nominating to become part of the Leeming Spartan Cricket Club! We will be in touch shortly! To complete your registration, you can now purchase your Playing Membership easily and safely online! What about social or non-playing memberships?